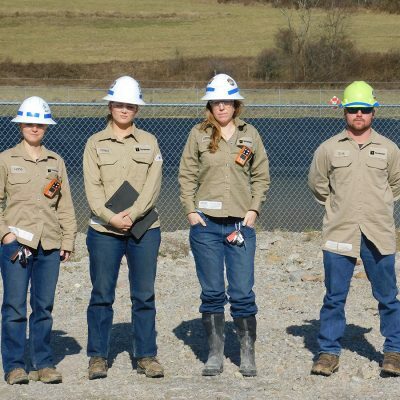 For TruHorizon, our core values answer, “Why do we show up everyday?” Environmental and regulatory compliance management is not just a job for our employees – we thrive on solving community concerns and keeping our customers safe. If you’re interested in environmental service careers in environmental compliance solutions, with opportunities to leverage emerging technologies, best-in-class training and a culture led by our core values, we want to hear from you. Safety – If you can’t do it safely, don’t do it! Integrity – Do the right thing even when no one is looking! Excellence – Sometimes being great is just not good enough! People – People love working here! Value – Superior companies generate superior returns!